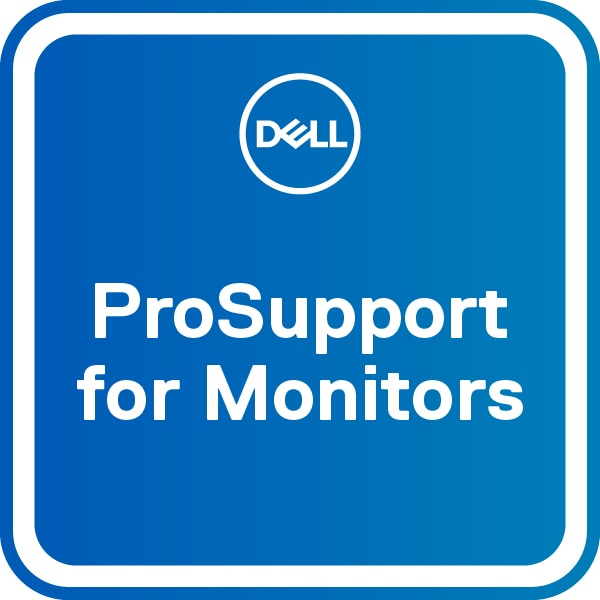 Get a higher level of support for Dell monitors with ProSupport for monitors. With 24x7 support for set-up, configuration, interoperability, software and troubleshooting, plus next business day Advanced Exchange if warranty issues can’t be resolved over the phone. ProSupport also offers direct access to highly trained, in-region ProSupport engineers.